I was pretty much only at uni all week long and then one day, since it was SO warm, we went on an evening motorcycle trip around Vienna, which was so, so nice and impressive. And then yesterday I had a day off so I went to the city centre again and had a long stroll around the 1st district of Vienna, which is just so beautiful- especially when it's so sunny and warm that you can actually take your time to have a proper walk around the little unknown streets and so on. 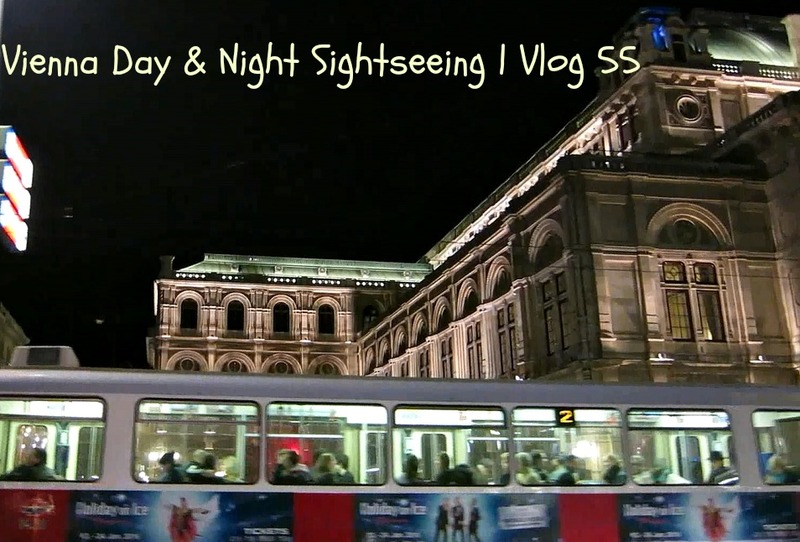 This vlog is pretty much a sightseeing tour for all the people who don't live here! :D So make sure to check it out! Original Source Shower Gel Review + Video!